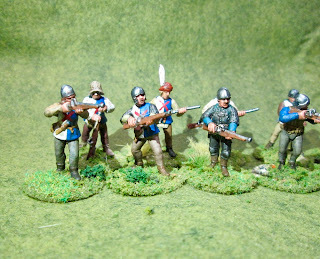 This past week I completed a 10 man unit of Burgundian Handgunners for my growing War of the Roses Project. 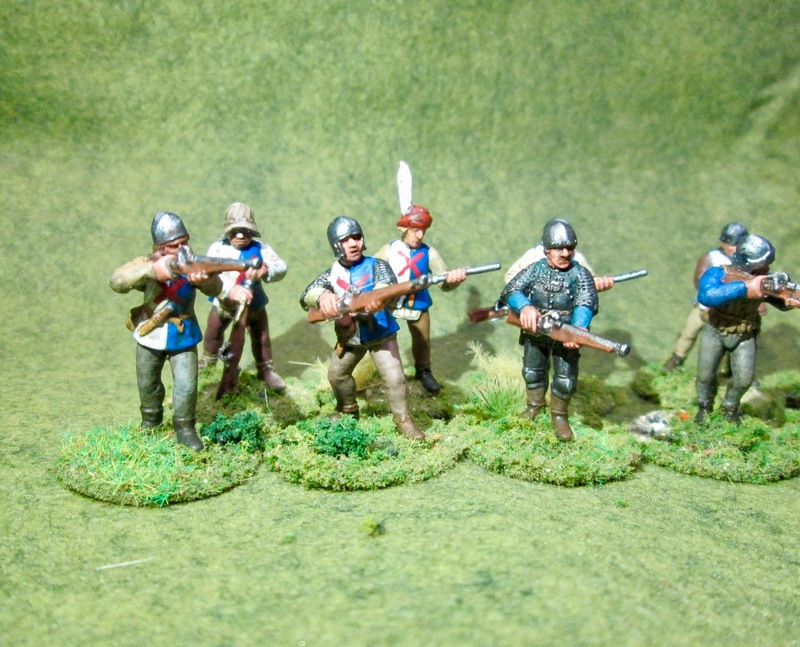 These are plastic multi-part figures that I assembled and painted from the Perry "Mercenaries, European Infantry 1450-1500" boxed set. I'm a fan of multipart plastics for the amount of variety and conversion one can accomplish with the many pieces, though I have to say it is rather time consuming to have to build each figure you need. 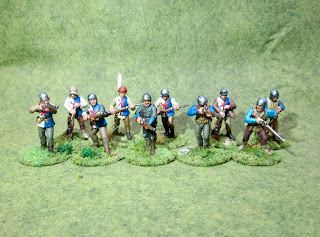 I am currently working on a unit of Swiss Pikemen from the same boxed set to also join the ranks of my armies. I hope to have them done later this week. 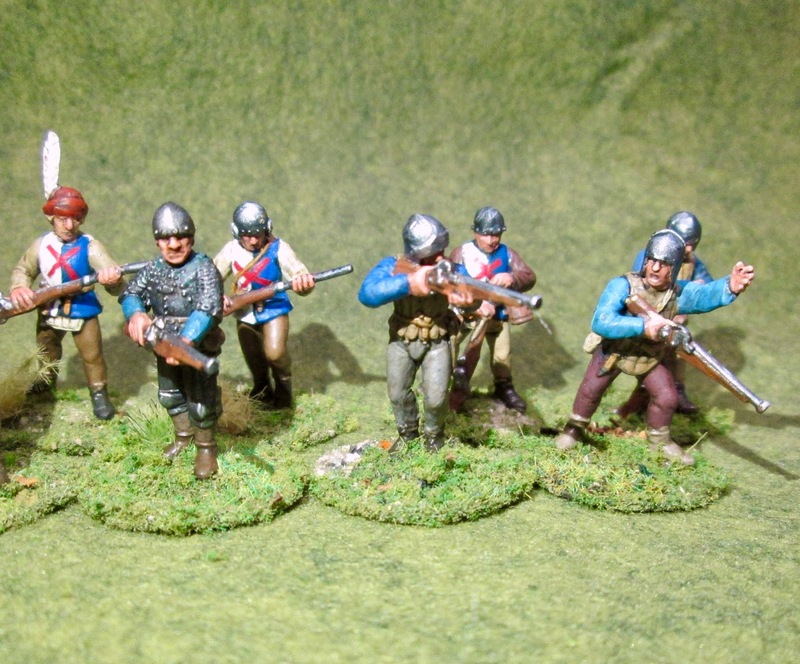 Great looking Burgundians. I too love plastic figs - particularly Perry and Victrix. Thanks, Dean! Yes, Perry and Victrix are great. 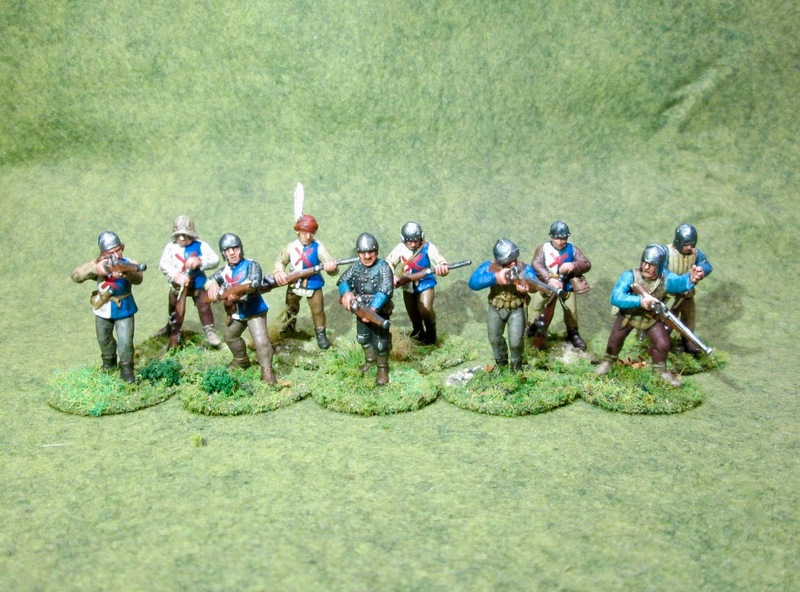 I recently got some Fireforge Mongol Cavalry, so will be interested to see how those go together.